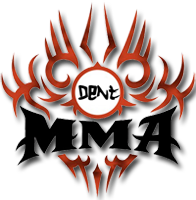 Dana White's Contender Series Brazil 1: Bueno vs. Kellem is a mixed martial arts event that will be broadcasted on Aug 24, 2018. The fights where previously fought at the UFC Training Centre in Las Vegas, Nevada, United States. The lineups for the first three Dana White’s Contender Series Brazil events have been revealed. Combate recently announced the lineups for three events, which were taped at The Ultimate Fighter gym in Las Vegas and will debut in Brazil on Combate before they stream in English on UFC Fight Pass, as well. Dana White’s Contender Series Brazil 1 debuts this Friday Aug. 24. Dana White’s Contender Series Brazil 2 debuts Aug. 31. 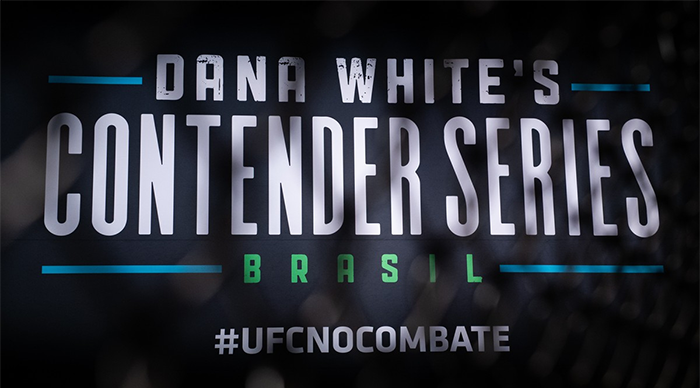 Dana White’s Contender Series Brazil 3 debuts Sept. 7. The events will be broadcast on Combate (Brazilian TV) on these dates and will later become available on UFC Fight Pass. Important to point out. Even if the dates of these events (DWCS Brazil) are confirmed by media, the broadcast of these events are not yet announced on UFC's events page or TV schedule. They will be broadcast on Combate (Brazilian TV) on these dates and then later become available on UFC Fight Pass.